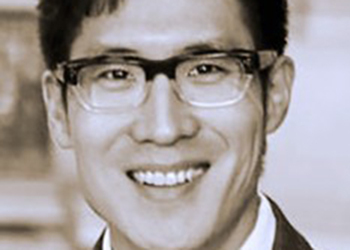 Wes Yin is cooperating with Covered California to study the pattern of participation of disadvantaged individuals and families in the Health Care Exchanges. Wes is an associate professor in the Department of Public Policy and the Anderson School of Management at UCLA, and is a Faculty Research Fellow at the National Bureau of Economic Research. Prior to coming to UCLA, Yin served as Acting Assistant Secretary of Economic Policy at the Department of Treasury, and as a Senior Economist in the White House Council of Economic Advisers. He also taught at Boston University and the University of Chicago, and was a Robert Wood Johnson Scholar in Health Policy at Harvard University. Yin’s research interests are in the areas of health, economic development, industrial organizations and public finance. His current research studies the relationship between economic growth and the formation of private markets; and how information, income, and competitive forces impact the delivery of health care in developed and developing countries.